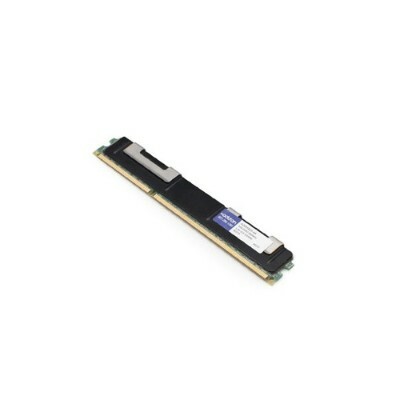 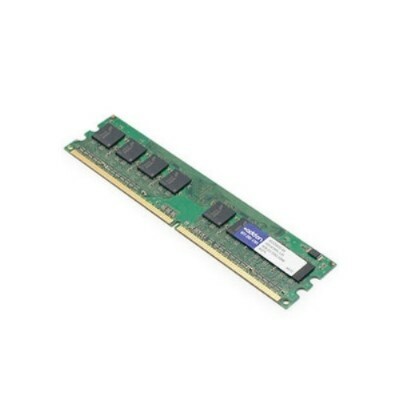 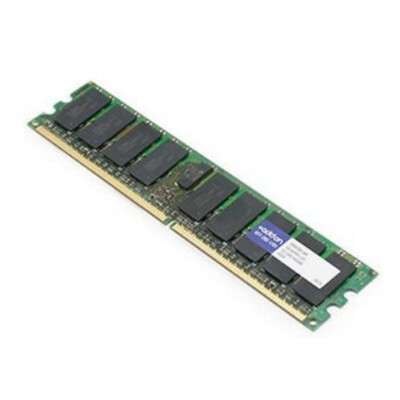 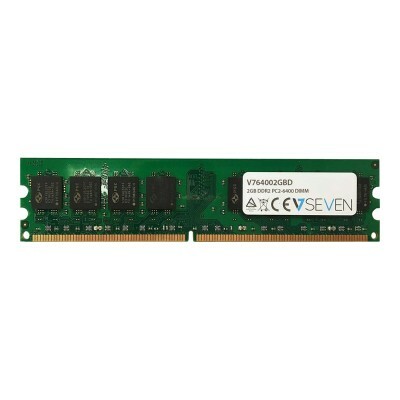 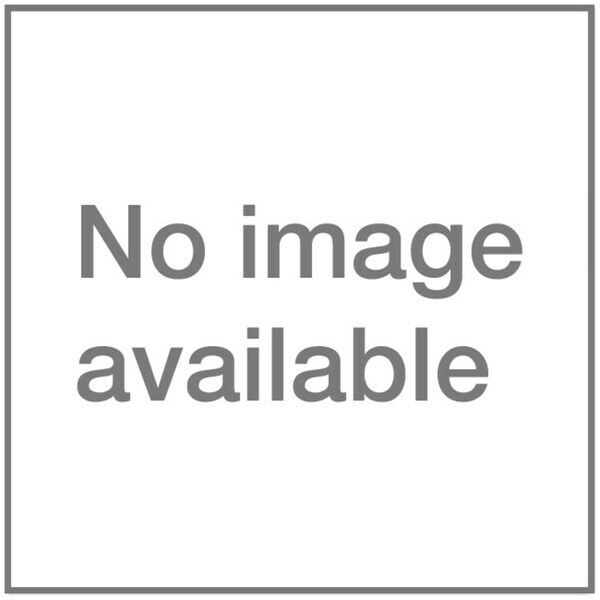 V7 - V764002GBD 2GB DDR2 PC2-6400 800Mhz DIMM Desktop M Upgrading the memory in your server desktop or notebook is one the most cost effective ways to boost performance. 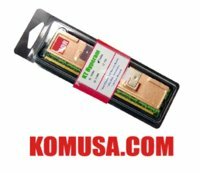 Memory upgrades are quick and easy to install. 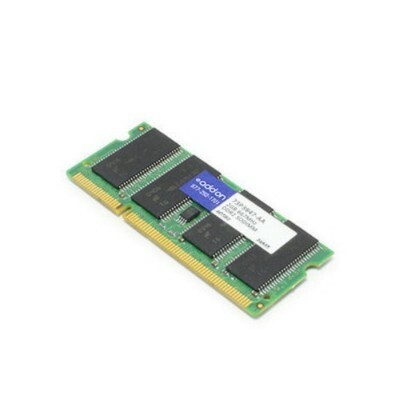 V7 - V7106002GBD 2GB DDR3 PC3-10600 - 1333mhz DIMM Desk Upgrading the memory in your server desktop or notebook is one the most cost effective ways to boost performance. 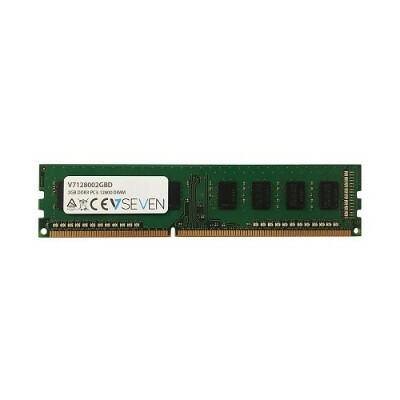 Memory upgrades are quick and easy to install. 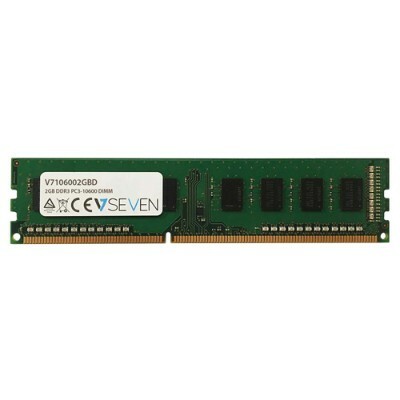 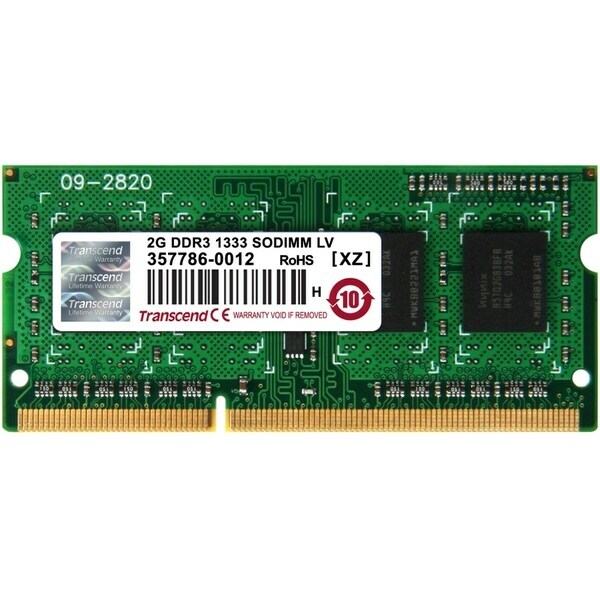 V7 - V7128002GBD 2GB DDR3 PC3-12800 - 1600MHz DIMM Desk Upgrading the memory in your server desktop or notebook is one the most cost effective ways to boost performance. Memory upgrades are quick and easy to install.